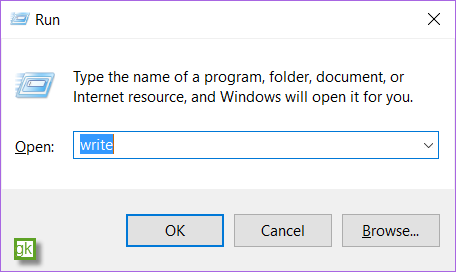 You can use the command “Write” from command line in Windows to open the WordPad application. How to open Wordpad from command line in Windows ? Alternatively , the same command can also be used from the Run window to open the Wordpad application.